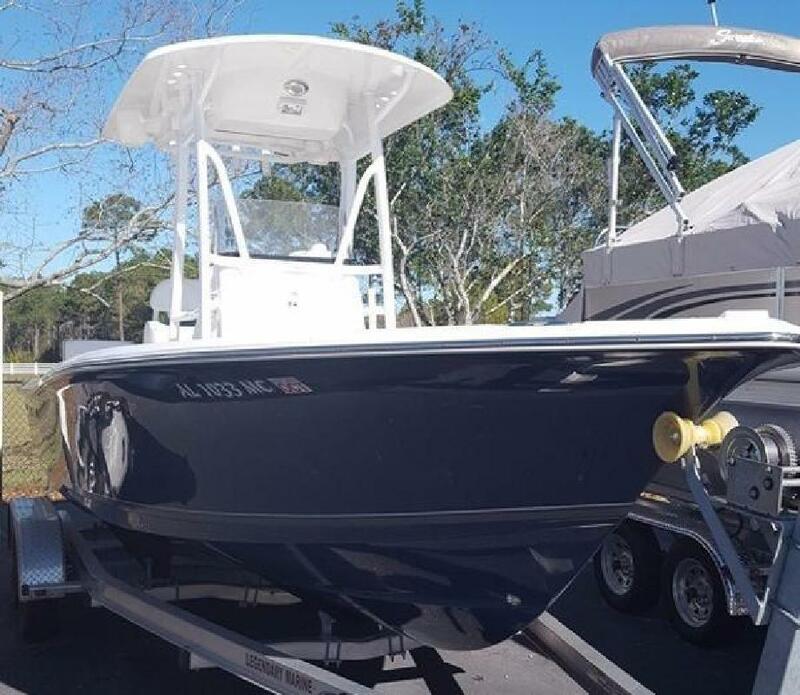 xxxx Sea Hunt 22 BX Pro CC is a low hour, one owner boat that has been barn kept since new. The 150 Yamaha engine has less than 300 hours and everything on the boat is operational. The general condition of the top side and hull is in excellent condition, as is the trailer. This 22 Pro will not last long and is priced to move. Don't wait contact us today. Draft: 1 ft. 1 in.